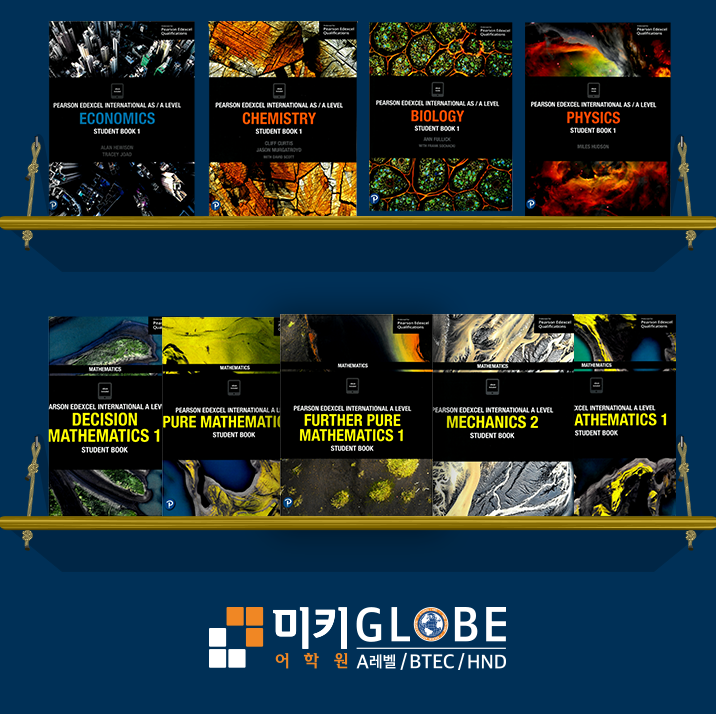 MIKI Globe (YMK College) is South Korea’s leading provider of British qualifications. 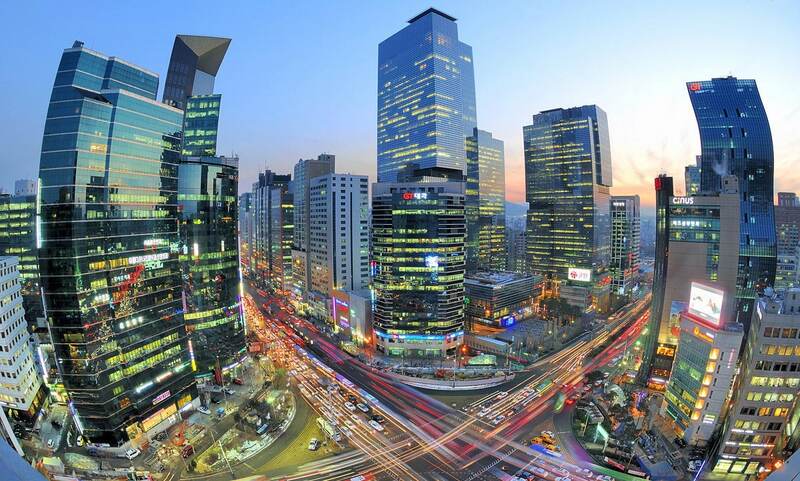 Based in the heart of Gangnam, Seoul, we have a strong track record of helping students attain places in some of the world’s leading universities including Oxford and Cambridge. We are an approved Edexcel examinations centre and a Cambridge International School. Our programme is approved and continually monitored by Edexcel, the largest awarding body in the UK, and we are the only centre in Korea to provide the full suite of International A-Levels, Level 3 (BTEC), Level 4 (HNC), and Level 5 (HND) courses. Our philosophy places our teacher’s at the heart of everything. We value academic credentials, but a strong work ethic, professionalism and collaborative spirit are more important. Crucially, we pride ourselves on providing a fun and supportive environment where humour, friendship and emotional support are strongly valued.